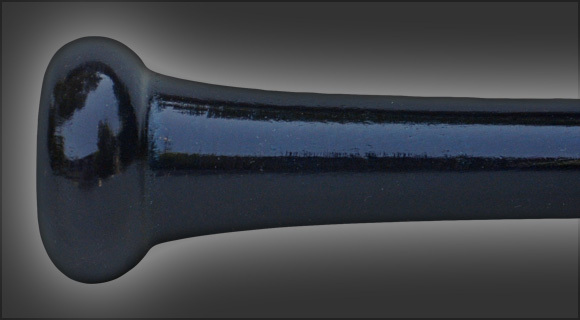 The Fungo extended is a traditional coach's Fungo bat with extended barrel for more hitting surface area and greater balance. Just drop the head and this bat almost swings itself without exhausting the coach. The Fungo extended is available in 33", 34", 35" and 36" lengths. The best fungo on the market. I will never buy any other brand. 131 1 The best fungo on the market. I will never buy any other brand.